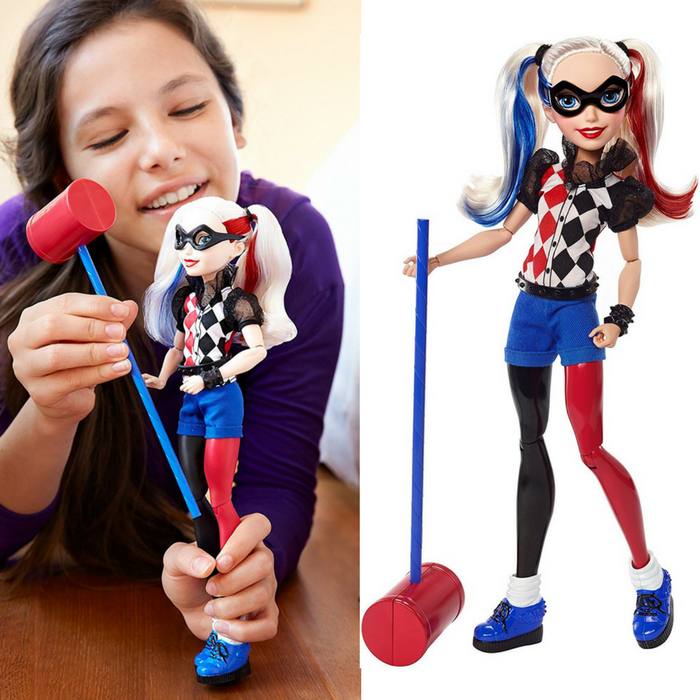 Harley Quinn 12" Action Doll Just $15.04! Down From $53! You are here: Home / Great Deals / Amazon Deals / Harley Quinn 12″ Action Doll Just $15.04! Down From $53!